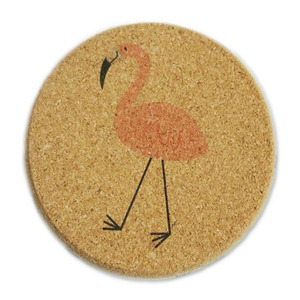 Any designs or logos we will print on the cork to show me your nice ideas to us. Quality is our culture,with us your meney is safe,your business is safe. 2. When can I get the price9 Usually we quote within 24 hours after we get your inquiry. Bamboo is an environmental protection material and has the characteristics of "green products" 2). We hope to build an efficient and win-win cooperation with more customers around the world in the future. Q:Can you provide different size 9 A:yes,we can provide different size and design as customer request. Material : paper full color then pp lamination +3mm cork Cork coaster. 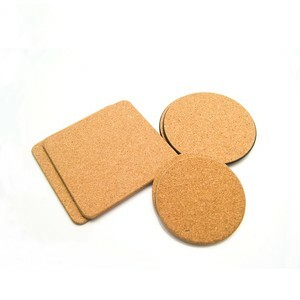 Material : paper full color then pp lamination +mdf +cork Absorbent paper coaster. Material : paper full color then pp lamination + EVA foam PP coaster. Xiamen Huidongxin Industry and Trade Co., Ltd.
Cangnan Bin Teng Plastic Products Co., Ltd. Cute Neoprene Placemat Round Table Car Coaster Cup Mat Coffee Pad. Tags: Waterproof Neoprene Car Coaster For Decoation. | High Quality Neoprene Placemat Car Cup Holder Coaster For Kitchen. 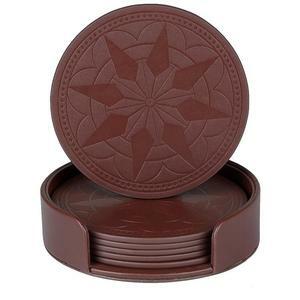 | Fashion Neoprene Round Placemat Car Cup Coaster For Kitchen. Dongguan Tsanzy Arts & Crafts Co., Ltd.
We will responde to you within 12 hours and there are our technical team to assist you all the time. After price confirmation, you can require for samples to check our quality. You can use your own express account or prepay us if you do not have an account. Alibaba.com offers 35,052 round cup pad products. About 81% of these are mats & pads, 1% are pad printers, and 1% are other rubber products. A wide variety of round cup pad options are available to you, such as silicone, plastic, and wood. You can also choose from free samples, paid samples. There are 34,958 round cup pad suppliers, mainly located in Asia. The top supplying countries are China (Mainland), India, and Vietnam, which supply 93%, 4%, and 1% of round cup pad respectively. 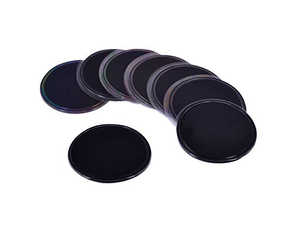 Round cup pad products are most popular in North America, Western Europe, and Domestic Market. You can ensure product safety by selecting from certified suppliers, including 5,238 with Other, 4,446 with ISO9001, and 2,015 with BSCI certification.